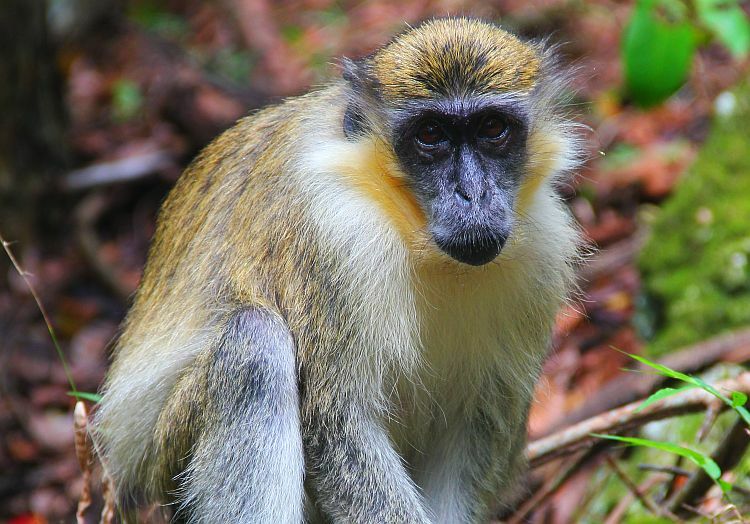 This tour takes you to the Barbados Wildlife Reserve at feeding time to see the Barbados Green Monkey, along with deer, peacocks, iguanas and many more animals. The monkeys roam around the surrounding forest throughout the day but make their way to the Reserve at feeding time. You will also visit some of the most scenic sites on the island, with tour stops at Barclays Park and North Point. The tour is a particular favourite for families. Hotel pickup and drop-off, and entrance fees are included.